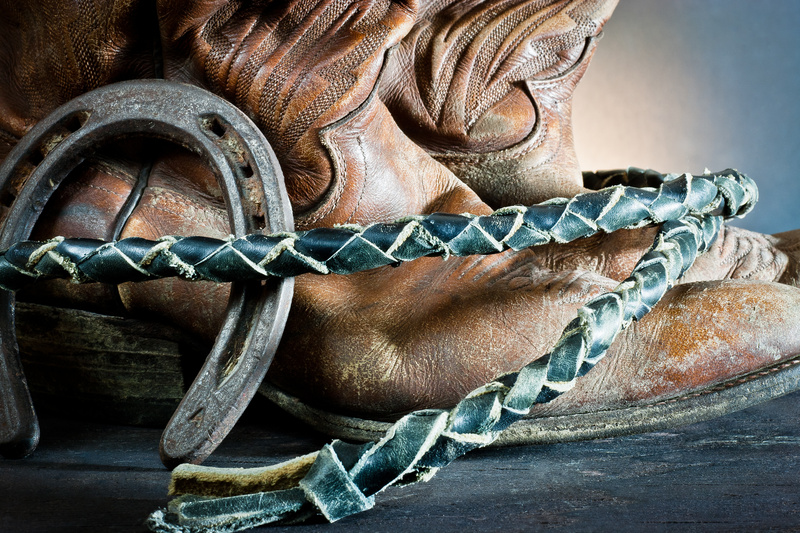 Therapeutic Riding – We are a member of Professional Association of Therapeutic Horsemanship International (PATH) and all our instructors are PATH certified. Our mission is to provide therapeutic horseback riding and carriage driving to anyone with physical, mental or emotional challenges. At Stirrups ‘n Strides we help empower, enrich and inspire those individuals with disabilities and to help improve their lives. Competition – At Stirrups ‘n Strides one of our main focuses is to challenge our riders to achieve their goals by preparing and competing at horse shows. What better way to challenge our riders than to work towards that Blue ribbon! As our riders skills improve, many work towards competing at the Exceptional Challenge Cup Finals in Kansas City! What an exciting trip for our riders. Special Olympics – Stirrups ‘n Strides is a Certified Special Olympic training facility. The ultimate goal of Special Olympics is to help persons with intellectual disabilities participate as productive and respected members of society by offering them a fair opportunity to develop and demonstrate their skills and talents through sports training and competition. In collaboration with Veterans Helping Veterans, Stirrups ‘n Strides has developed a new program aimed toward helping veterans. 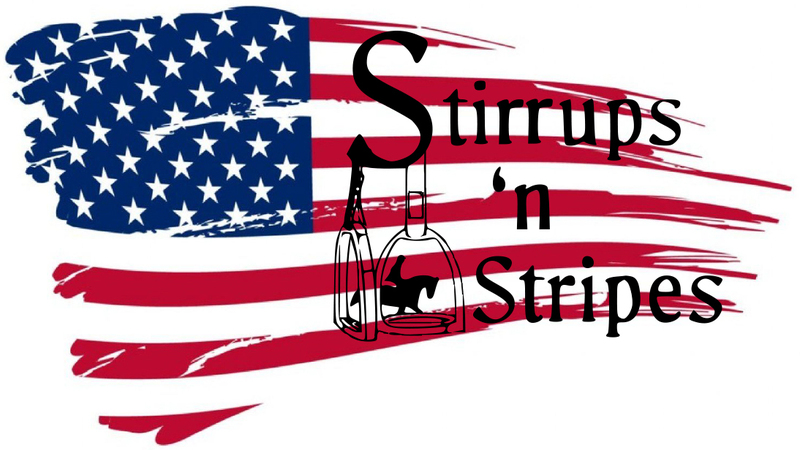 Stirrups ‘n “Stripes” – is what we call our new Veterans program! Our service personnel have fought to preserve our freedom, and for many, at a very dear cost. Equine Services for Heroes assists veterans and active duty military personnel – with physical, cognitive and emotional challenges to find strength and independence through the power of the horse.